SaiGon Exhibition and Convention Center’s two exhibition pavilions are specially designed to host a wide range of events, including; shoes shows, machine shows, motor shows, architect shows and computer exhibitions with full LAN and internet connectivity. The pavilions have column-free interiors and are capable of being interconnected. 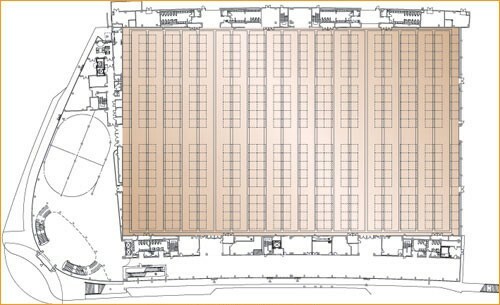 The use of operable acoustic walls means that two areas can easily become one large space of 9,000 square meters for each hall.